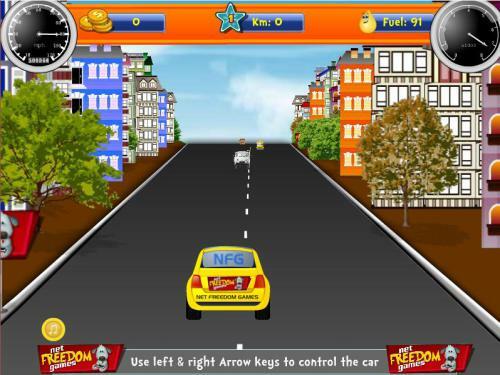 Description Drive the car on endless highway while avoiding other vehicles. Keep collecting the coins for best scores and fuel canes for long run. Please send your sponsored games to me, I will be happy to review and publish on my website.